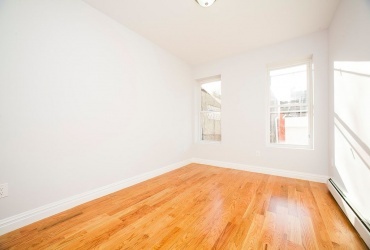 Call or txt Gabriel - 347-419-5268 or Nigel -347-925-3819 for showings/ further information. Call or text Gabriel - 347-419-5268 for showings Luxuriously Renovated 2 Family Home Located in rapidly developing section of Cypress Hills Brooklyn. 20x50 Building situated on a 20x100 lot. 3 bedroom rental can produce $2,300/monthly income to assist with mortgage payments over a spacious 2 bedroom owners unit over a high ceiling Finished basement with 2 bedrooms and private entrance. 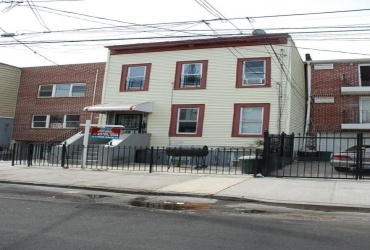 110-22 169th Street is a House located in the South Jamaica neighborhood in Queens, NY. 110-22 169th Street was built in 1930 and has 2 stories and 1 unit. 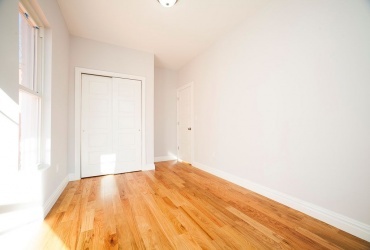 Simply Bring your things and live in this Luxuriously Renovated Two Family Located in Rapidly Developing Section of Cypress Hills/ East New York Brooklyn. 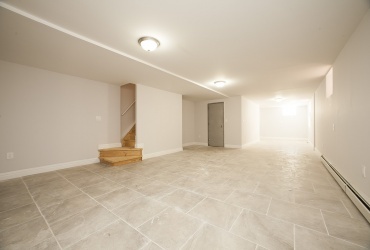 Property has undergone a complete Gut renovation by an expert team of contractors/designers. 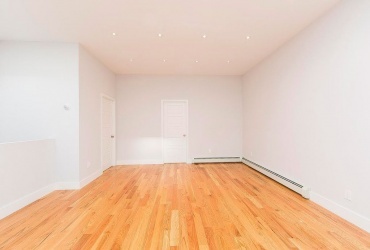 Luxuriously Renovated 2 Story 2 Family Located in rapidly Developing East new York Section of Brooklyn. 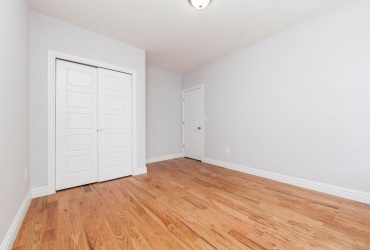 Fully Renovated 2 Family home located in Cypress Hills/ East New York. First floor consist of 3 bedroom 1 full bath, large kitchen, dining area and living space. 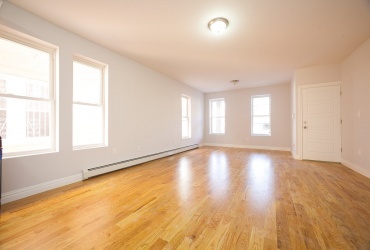 2nd floor has 4 bedrooms 1 full bath, large kitchen, spacious living area and dining area. 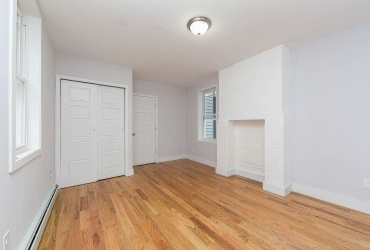 Fully Renovated Brick 2 Family home located in East new York. 1st floor is configured as a 2 bedroom 1 bath, large kitchen, dining area and has access to a finished basement. 2nd floor unit is configured as a 3 bedroom 1 bath, large kitchen and dining area, which can generate great rental income to assist with mortgage payments. Fully Renovated 2 Fam, Stainless Steel Appliances, Granite counter top, 7 Bedrooms, 3 Bathrooms, finished basement with another bedroom and bathroom. Big Kitchen and Backyard. For Viewing Call Lior at 516-319-5826What I love about the homeBrick Fully Renovated Brand new Electrical, Heating and plumbing systems. 105-06 131st Street is a House located in the Richmond Hill neighborhood in Queens, NY. 105-06 131st Street was built in 1920 and has 2 stories and 2 units. 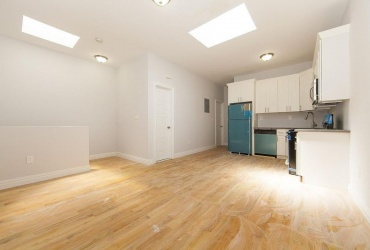 Fully Renovated 2 Family Home.Located in Cypress Hills / East New York.First Floor is 3 Bedrooms 1 Bath, Large kitchen, Dining Room, Living Room & Finished Basement.2nd & 3rd Floors are 5 Bedrooms 2 Baths, Large kitchen, Dining Room, Living Room.New Electric & Plumbing Throughout the whole house.